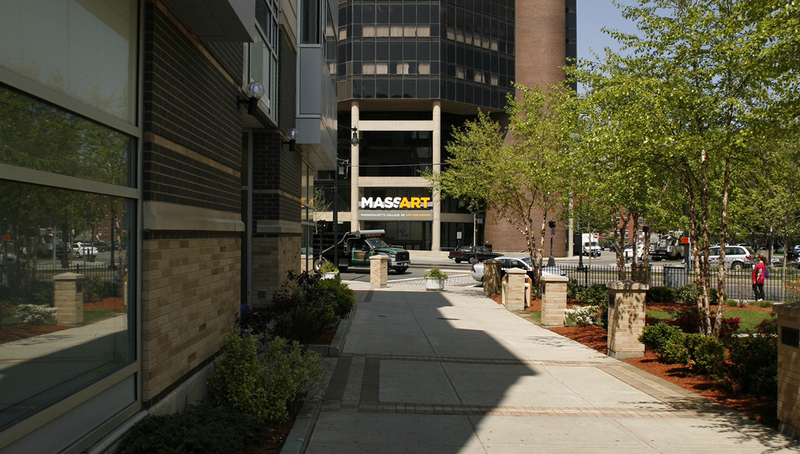 MassArt is special because of its legacy of educating the next generation of great artists, designers, and educators. 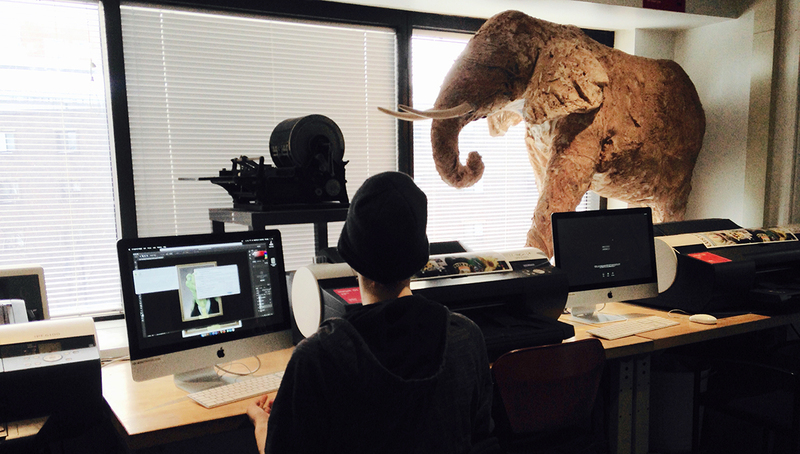 Welcome to the MassArt community. We know you'll find yourself at home. 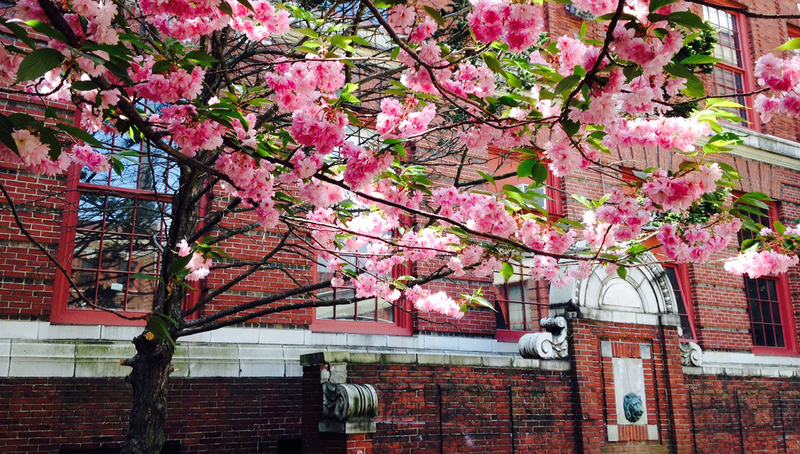 There's always something new to explore at MassArt. 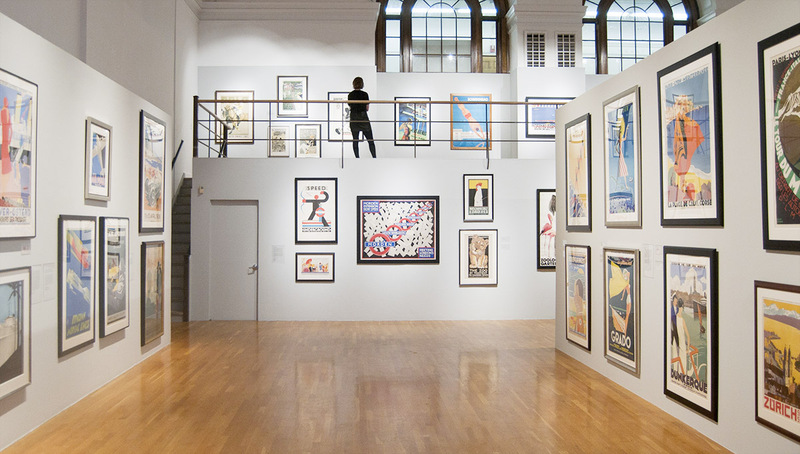 Whether you're attending a reception for a new student exhibition, listening to a world-renowned visiting artist, or collaborating on an interdisciplinary project with your friends, you'll always unearth something exciting. 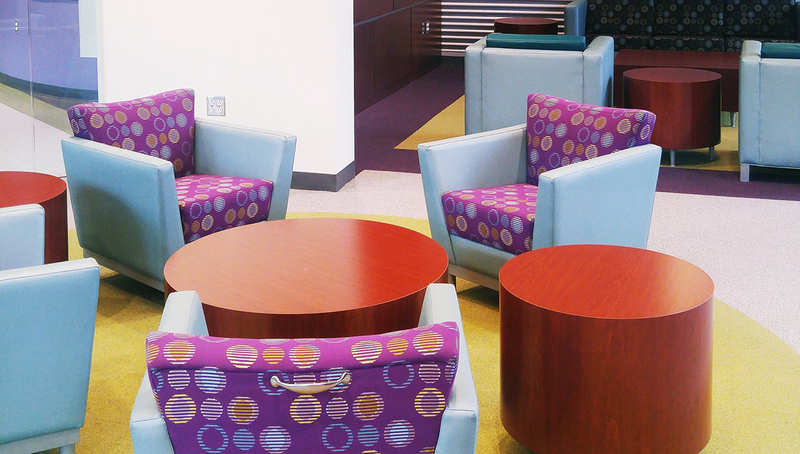 Interdisciplinary studio environments available to students in all departments. These computer labs are frequently used as classroom spaces as well. 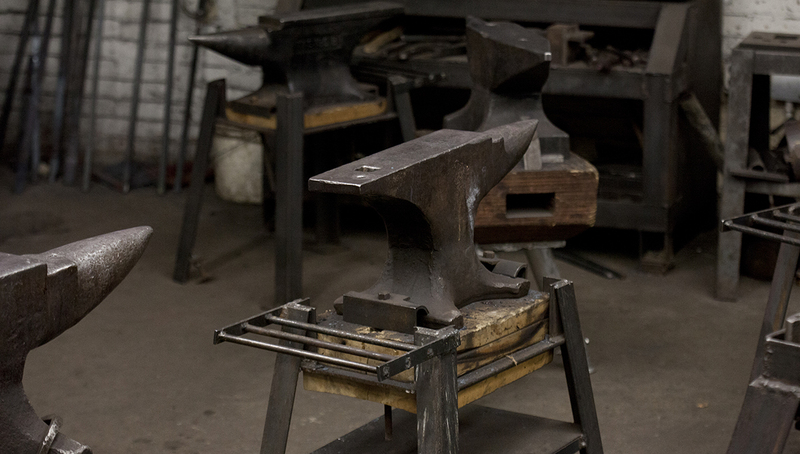 Installed hardware and software reflect the realities of professional work environments for artists as closely as possible. Software is kept current, and hardware is upgraded every three years. 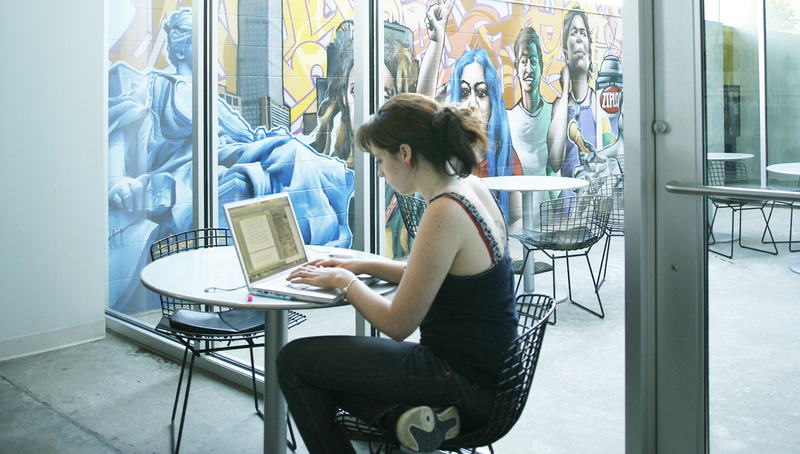 The lab supports activities including electronic design (print and Web) and prepress, animation, digital illustration, photography, video and audio, interactive multimedia, 3D modeling and rendering, animation, electronic device control, and computer programming. 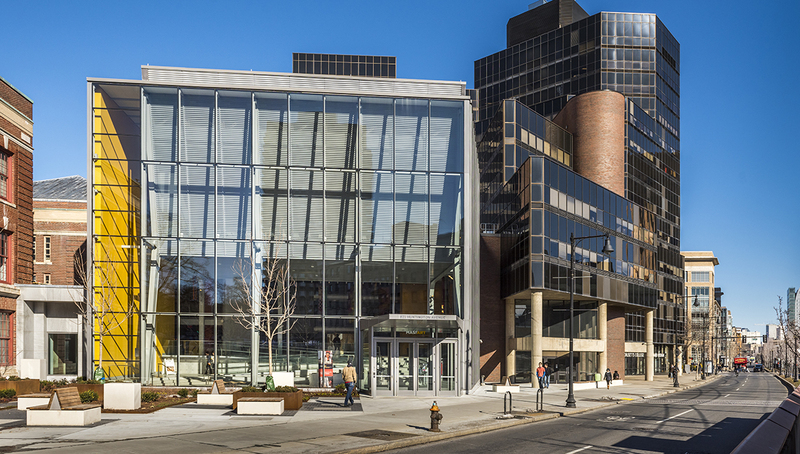 On the 12th & 13th floors of Tower building, the MassArt Library boasts amazing views, an anatomy lab, a computer lab, study spaces, over 280 journals/magazines, more than 90,000 circulating volumes, approximately 3,000 DVDs & videotapes, games, artists' books, and museum passes. 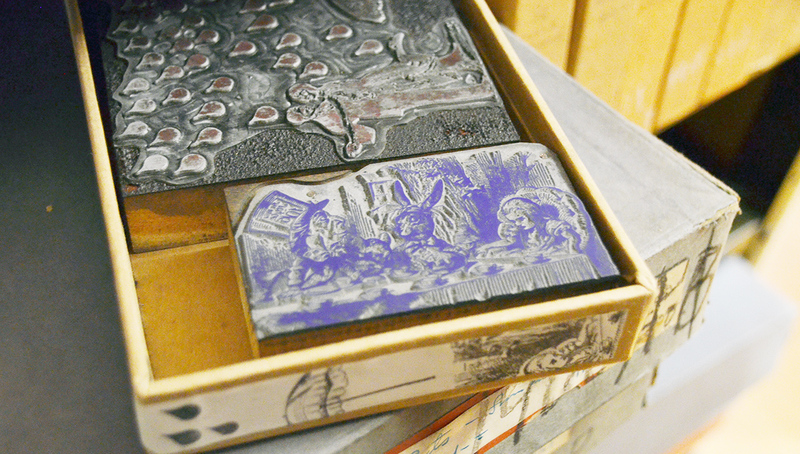 Located in the Communication Design Studio on the 9th floor of the Tower Building, the MassArt Letterpress is one of the largest shops for learning letterpress in New England. 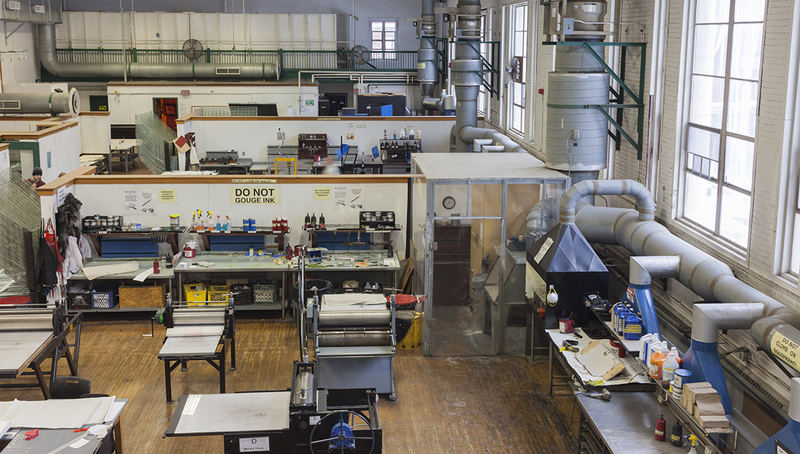 The 9,000 square foot printmaking studio located in the MassArt's South Building was constructed in an open plan divided into three sections: an etching, relief, monotype area; lithography and additional relief area; and a silkscreen area. 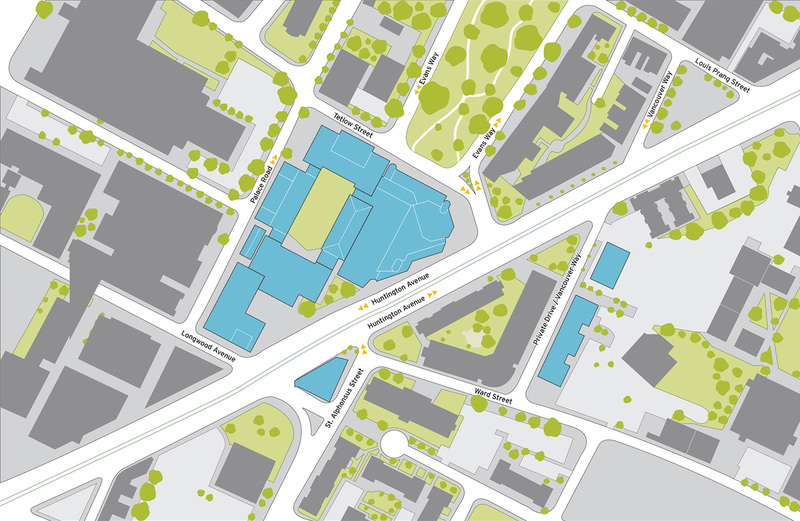 Facilities include a large studio with individual workspace for each junior and senior, a surface design studio, two weaving studios, a dye kitchen, a darkroom, a papermaking studio and spaces for the construction of large-scale fiber projects. The Studio for Interrelated Media (SIM) manages the Pozen Center, a 3,000 square foot light-tight flexible performance space equipped with video, audio, and lighting systems. 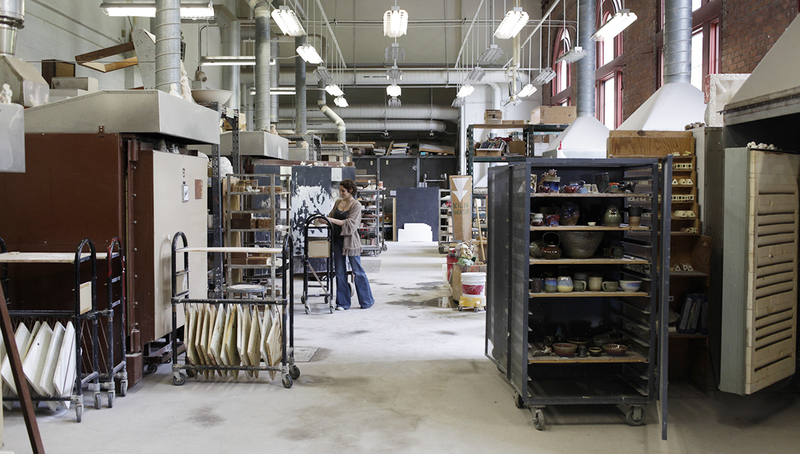 Facilities in the kiln room include six large electric kilns, four large gas-fired kilns, and ample studio space for students to have their own work tables. 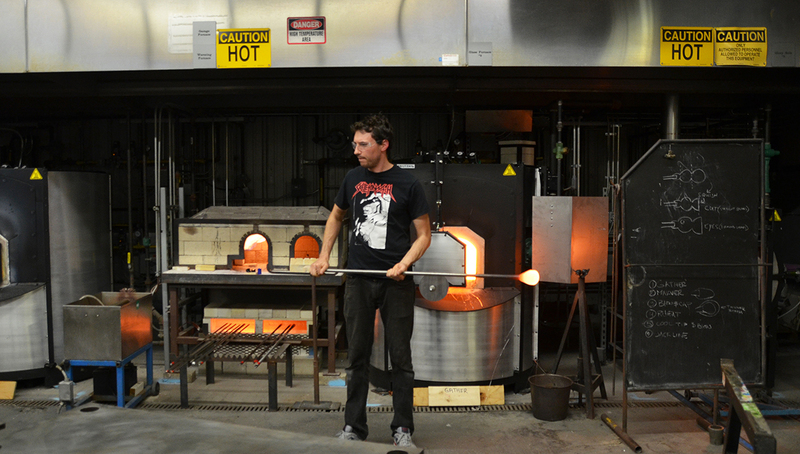 The woodshop is a state of the art facility serving as a safe and efficient resource for everyone who walks through its doors. 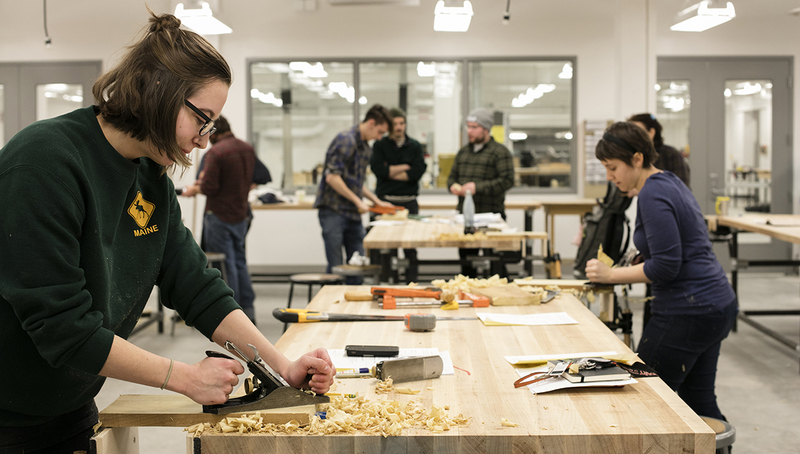 It is available during scheduled hours to MassArt students who are currently enrolled in a course which uses the woodshop for each class, or have successfully completed one of the gateway courses. 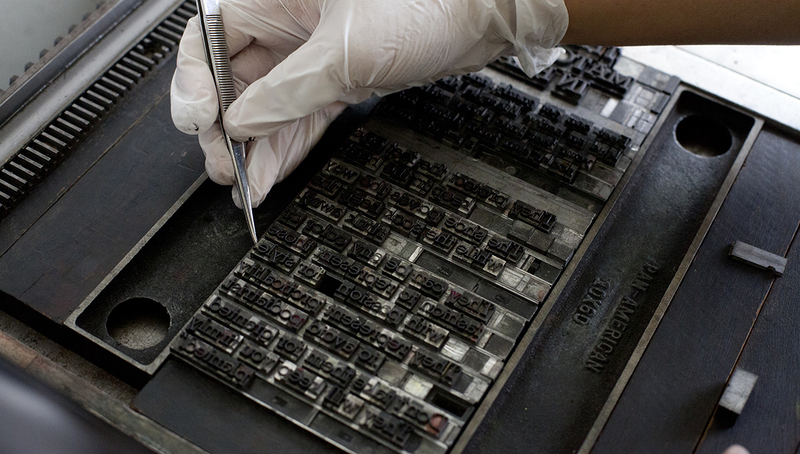 The T.J. Lyons Collection is one of the largest collections of its kind in the United States, made up of 2,500 metal fonts and 260 wood fonts, plus thousands of ornaments, borders and photo-engravings. The Treehouse Residence Hall was conceived with the collaborative input of students, faculty and the neighboring community, as a refreshing, artful and sustainable building along the Avenue of the Arts. 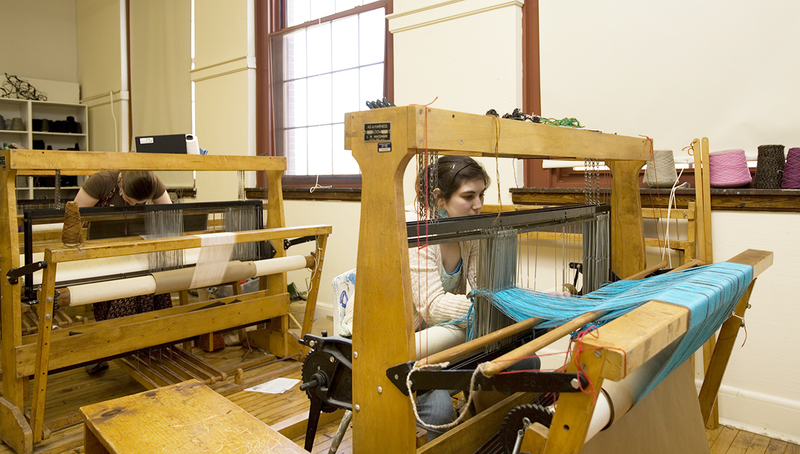 Smith Hall's innovative design includes studio workrooms and quiet rooms on each floor, and also houses MassArt's Artward Bound program. 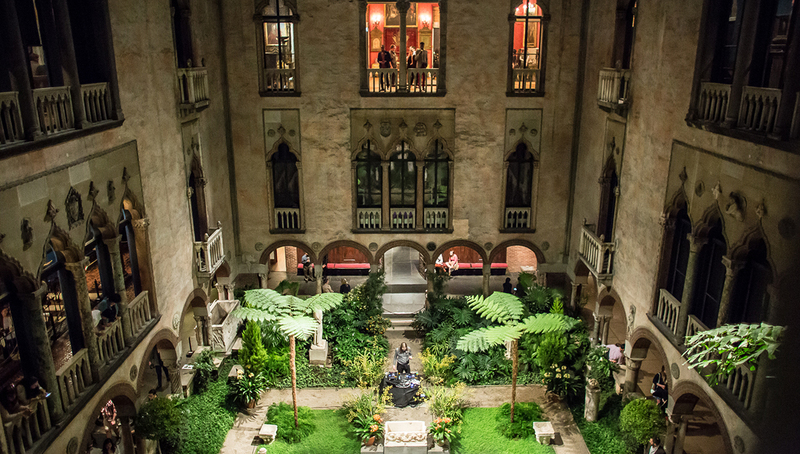 Adjacent to MassArt is the Isabella Stewart Gardner Museum. 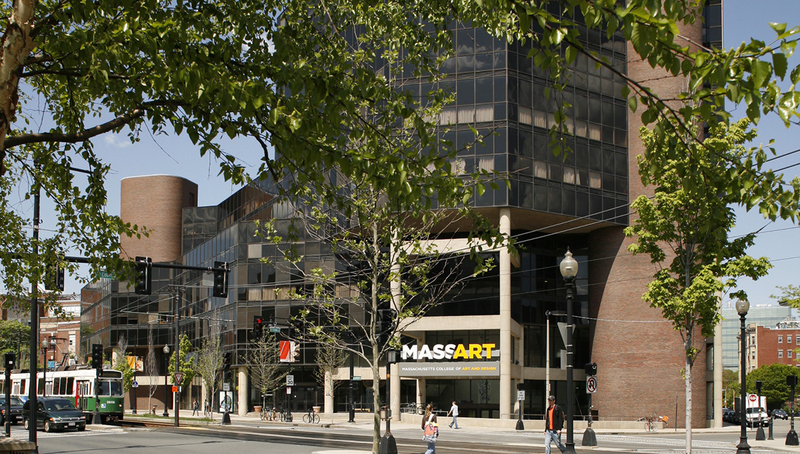 In order to further students' education and exploration of artistic techniques, MassArt students receive complimentary admission to area museums. 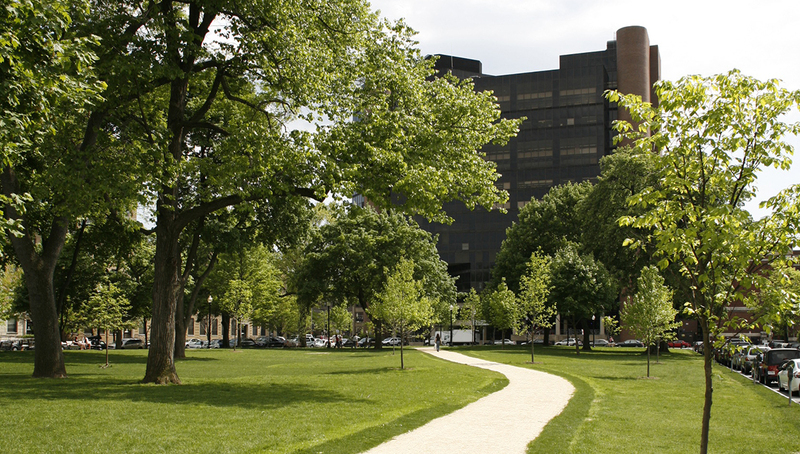 The College is located directly across from the Massachusetts Bay Transportation Authority (MBTA) (commonly referred to as the "T") Green Line Longwood Medical Area T-Stop on the E Line. The MBTA provides public transportation within Boston and Cambridge, as well as across the state of Massachusetts. 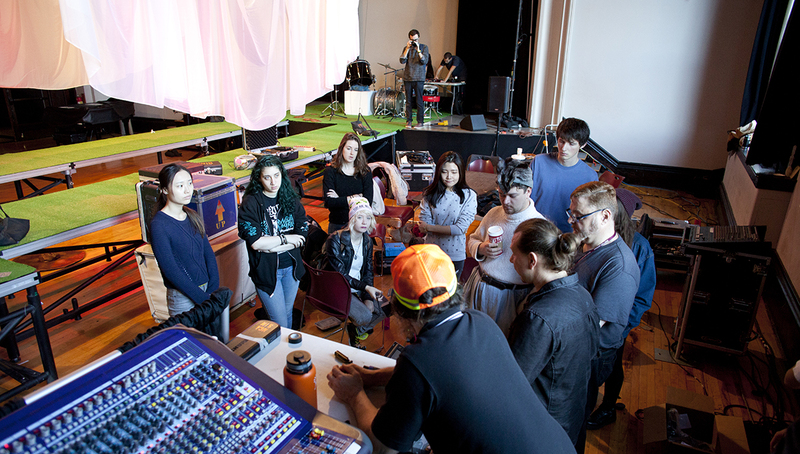 MassArt students are encouraged to extend the boundaries of learning beyond the classroom and studio through extracurricular activities that allow them to meet new people, gain new experiences, and make a difference in the campus community. 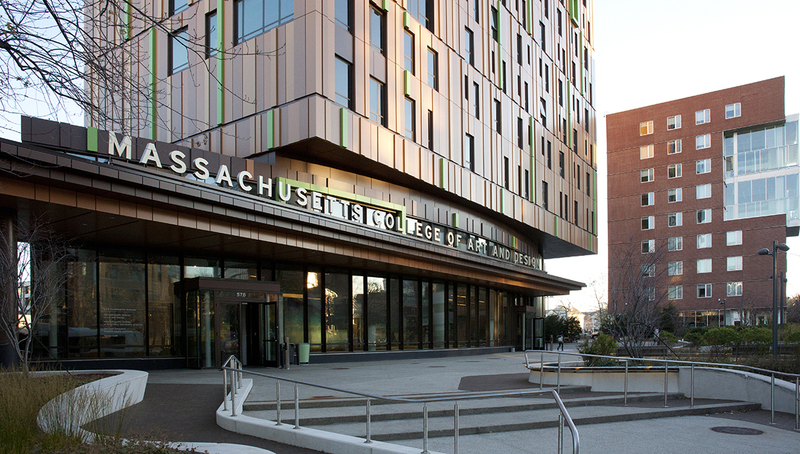 MassArt's Student Government Association (SGA) enhances the student experience by providing a forum in which their voices may be heard. 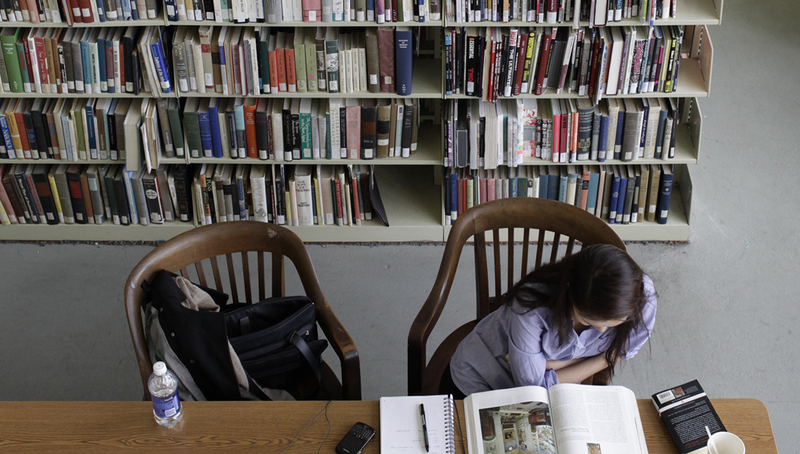 Through open meetings, students can promote and advance matters concerning their community.